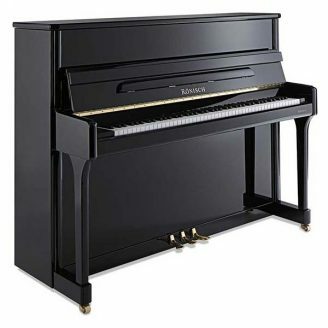 EPG Piano Warehouse have a huge range of Roland pianos to suit all budgets and playing ability. 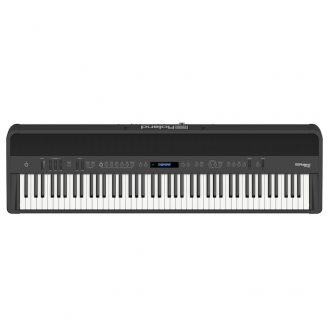 Roland pianos are the leaders in digital piano technology. Since 1972, Roland have worked tirelessly to create the ultimate piano experience. 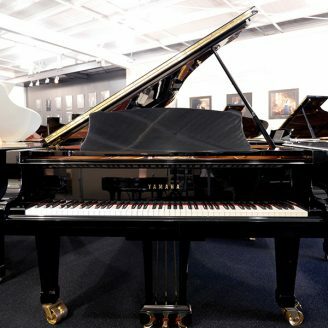 Roland pianos are luxurious and posses a rich sound and graceful appearance of an acoustic piano. 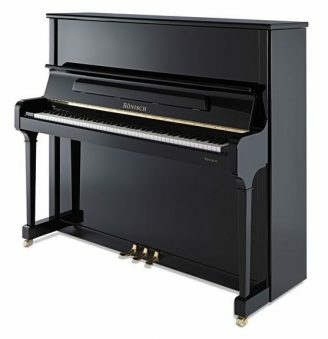 SuperNATURAL Piano Modeling technology, along with a unique keyboard that blends wood and molded materials for great feel and durability. 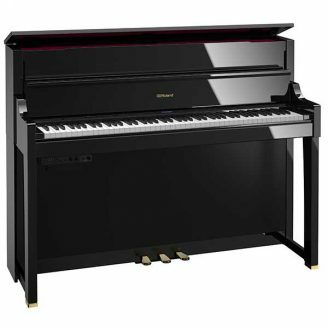 It have set the benchmark in digital piano manufacturing, producing a product that is superior in its construction, reliability and technology. 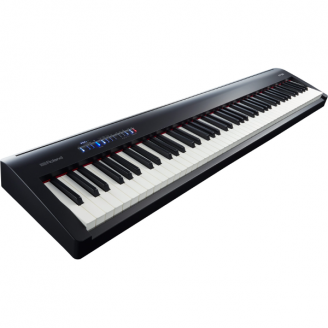 With a range of features including the new PHA-50 (Progressive Hammer Action with Escapement) 88-key keyboard, Acoustic Projection system, and Headphones 3D Ambience technology, Roland pianos are undeniably the best in their class. 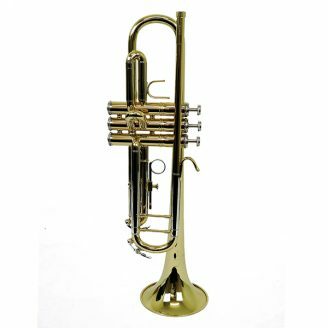 It also connect via Bluetooth technology to your smartphone or tablet so you can hear your music-making apps or online piano lessons through the piano’s powerful eight-speaker sound system. 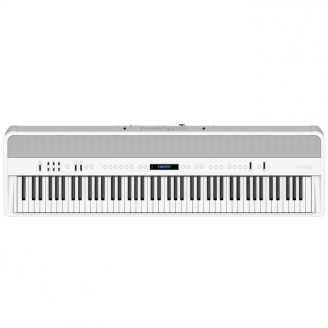 Roland pianos are used throughout the world by students and piano teachers right through to professional recording artists, and with the diverse range of products available there is a Roland piano for everyone. 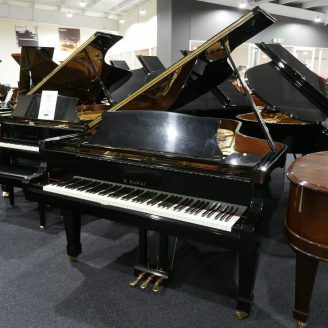 For all your Roland Piano needs please visit the EPG Pianos Warehouse store Essendon Homemaker Hub Shop 21, 120 Bulla Road, Essendon Victoria, Australia 3040 or shop online..
EPG Pianos is an incredible place for piano lovers. The staff are very friendly & helpful and I couldn't be more happy with the piano I've purchased, both in terms of price, quality and service. I would highly recommend EPG Pianos to anyone looking to purchase a piano! We visited EPG Piano Warehouse the other day and was impressed with the service we received. The staff named Chris was very friendly, professional, and knowledgeable. We didn't feel like we needed to check out other shops because of the excellent service and a big range of products to choose from. Chris was able to answer our questions about the products and demonstrate a few things for us. Thanks again. 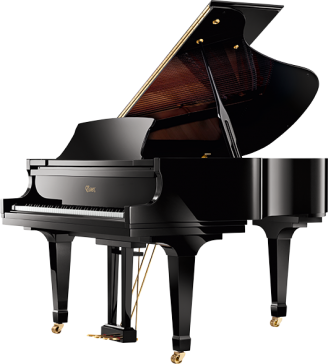 I had wonderful experience with epg pianos. Staffs are so approachable and friendly, follow up service is excellent. The Piano which I bourght is in high quality. I am glad that I have made right decisions to buy the right product! EPG piano warehouse prices are excellent ,this and the fact that .." all the profits received from the [EPG] business by Lindsay Fox and the Fox family will be donated to charity, with an emphasis on supporting Music and the Arts in Australia ", were the two reasons I initially decided to buy my piano from EPG. 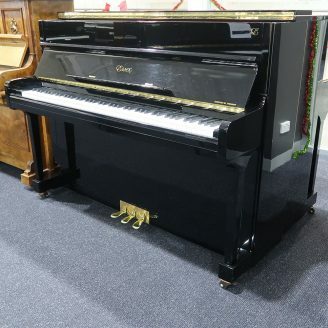 The third reason was Chris Townsend's outstanding friendly ,genuine advice and service over the phone in helping me decide to buy this particular Roland piano at an amazing price, resulting in my piano being swiftly delivered free of charge right to my door 2 months ago. Beautiful piano ! Absolutely love it! Thanks Chris! Thank you Chris and team for your smooth assistance and support in bringing a beautiful Steinway to our performance at the St Kilda Film Festival. We couldn't have asked for more! The staff at EPG Warehouse were very helpful; I was able to pay a deposit and complete the full payment 2 weeks later. They were also very helpful with delivery of my piano. Thank you!! I am extremely happy with my experience today at EPG Piano Warehouse. Chris Townsend guided me through the shop showing me exactly what I was looking for. His knowledge and customer service is outstanding. I hope I am as happy with my Roland as what I am with my experience at EPG Piano Warehouse. Thanks for the professional, expert, no pressure approach Chris. I would thoroughly recommended novices to highly experienced. EPG, agents for Steinway & Sons' pianos in Australia, sponsored the provision of a Model S-155 grand piano for our recent season of The Boy From Oz. The management of the sponsorship was simple and supportive, the delivery was on time and pain-free and at all times, the liaison with EPG staff was good. The piano, of course, was magnificent. It is one of my favourite Steinways because the sound - for such a small instrument - is so beautiful and rich...it is unexpected. Thank you EPG, your support of this iconic and historic theatre company is hugely appreciated. Purchased the perfect piano! EPG even had it in white, ready to be picked up and taken away that day. Chris was generous with his knowledge, time and competitive with price. 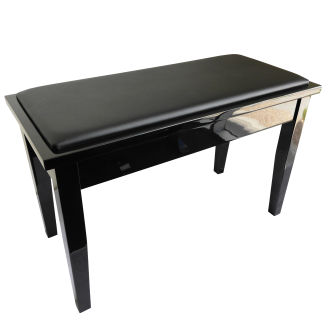 When we realised we had the wrong piano bench, Chris was able to accomodate a quick transfer of products. I’m thrilled I picked EPG to buy my piano. 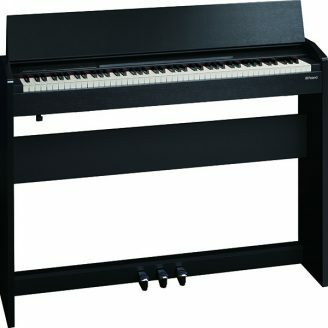 For me, the perfect piano was a Ritmuller R3 Upright. 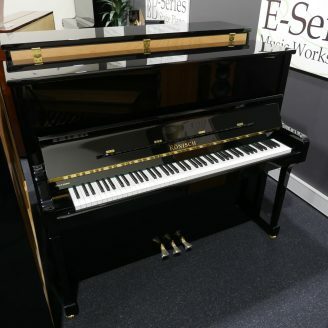 EPG have the perfect setup: a beautiful display of stunning pianos; friendly staff such as Davina, who demonstrated the fine qualities of the pianos I was considering; meticulous and punctual delivery guys; and to top it off they offered a very competitive price. I am a very happy customer!!! 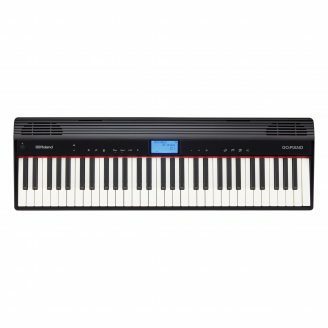 Chris Townsend helped me to purchase my first keyboard in Australia, He was meticulous in researching and providing me with the best advise on the model types and offered me a competitive price. He followed up my queries and was an absolute pleasure to deal with. Thank you so much Chris for putting my mind at rest with researching the best model for my needs. Chris Townsend from EPG helped us buy a digital piano for our daughter. He was incredibly knowledgeable across both acoustic and digital pianos and he was able to help us narrow down our choice based on our personal needs and requirements. We also dealt with Sargoon Warda from EPG when picking up the piano and he was very helpful at answering any questions we had. He also called a few days after we picked it up to make sure we were able to set it up and answer any other questions we had. 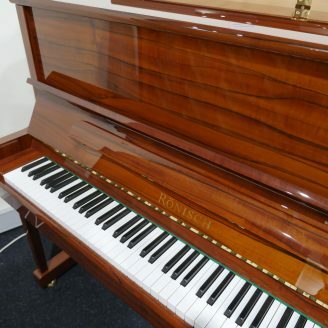 Fantastic service from both Chris and Sargoon and we would definitely recommend EPG Piano Warehouse. Chris Townsend helped us to get our first grand piano , very professional and enthusiasm! He also followed up for the delivery and post services! I will definitely recommend Chris and this shop. 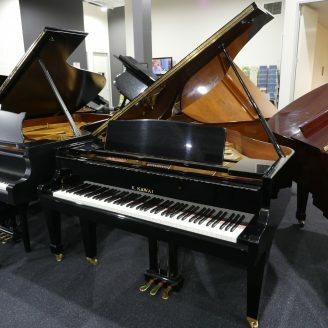 When we walked into Piano Warehouse in Essendon DFO, we only had a general idea about Pianos. Davina helped us in choosing the best for our requirement. She has great technical knowledge on Pianos and explained and demonstrated us the differences between various models. We were very happy and bought a digital piano. Awesome service, friendly and helpful. Highly recommended. I flew in from Sydney and visited the store during a VIP sale last month. 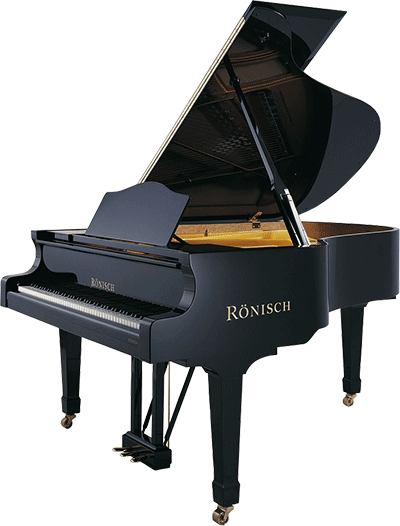 Best decision ever as I committed on the spot to a beautiful Ronisch 132K in colour Mahogany, after trying out a dozen pianos. The staff were incredibly helpful and I'd like to say 'thank you' to Sargoon and Mark who gave me an incredible deal for my dream upright piano that's now sitting beautifully in my living room! So if you're looking for 'the one', I highly recommend this store not only for their wide selection of reputable piano brands but also for their excellent service; you'll be in good hands! Great service. Purchased online and great communication till digital piano received. 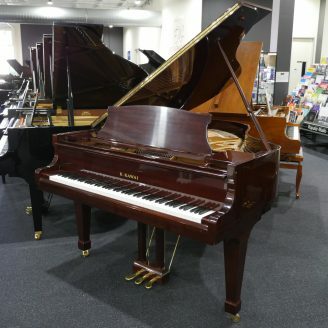 We had a great experience purchasing our grand piano at EPG Essendon. We were thankful to be served by Chris Townsend who was attentive and patiently answered all our questions. We are now so happy to be in possession of our dream piano. We would thoroughly recommend EPG Essendon to all potential buyers out there. My amazing Roland C30 Harpsichord arrived yesterday from EPG Piano Warehouse. 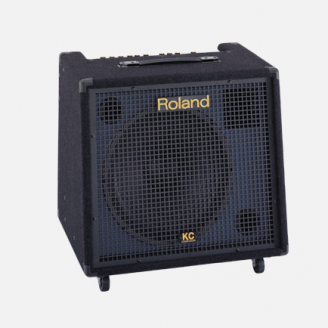 Only a week ago, I liaised online with Chris from EPG regarding buying a Roland C30. 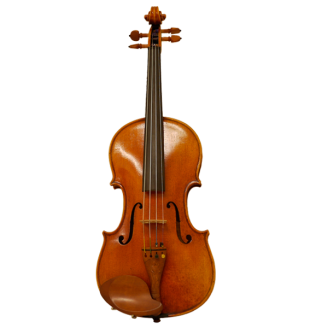 Chris was helpful, friendly and patient, with speedy answers to my many questions prior to ordering the instrument and he gave me a really good price. Within a week, the harpsichord is gracing my home and I am absolutely in love with it! 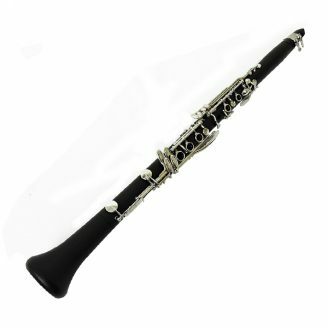 It has an authentic look and feel and a brilliant range of different sounds, as well as being beautiful to look at. Thank-you Chris and EPG for your fantastic service and I would highly recommend EPG Piano Warehouse to anyone looking for a highly professional business. I bought an Essex 173 Grand Piano from this store. Initially, I was extremely satisfied with my purchase! Sargoon Warda, the sales consultant, was extremely friendly and helpful throughout the entire process. The delivery service was also fantastic; however, I had major problems with the piano technician that the store sent to my house. Mr. Ben Briggs, the piano tuner, spilled superglue on the piano’s fallboard, damaging its varnish. I was really unimpressed with his services. Ultimately, the piano had to be polished to fix the damage, which was extremely disappointing. While I recommend the store, I would be very careful about the after-sales services. It is probably safer to ask directly for a different technician. 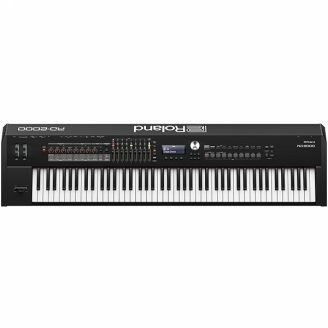 I recently purchased a Roland FP-30 from EPG. Chris the salesperson was professional, knowledgeable and patient. He understood my skill level and didn’t try to up-sell to something that would be beyond my needs. A very pleasant experience I would recommend EPG to anyone interested in buying a piano, digital or otherwise. Simply world class service from their excellent technicians. Highly recommended! Had Ben Briggs come and make some small adjustments to my recently purchased secons hand Steinway model B. Fixed up some voicing and damper issues - piano sounds much more brilliant now! Easygoing and approachable while still maintaining great focus on the job. Very patient and has high attention to detail. Would highly recommend Ben’s services! Thanks!! The team at EPG we’re verry helpful. Good info, easy to understand and great deals. Chris and the team were fantastic to deal with. Thank you. Very happy with the purchase, especially thanks Ben provides professional service as a piano technician every year to keep the piano sounds great. 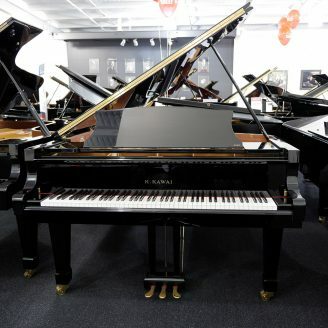 It's a nice store with many beautiful fancy grand pianos and affordable upright ones. Customer service was considerate and wonderful. Chris even invited me to play a whole piece on a Steinway&Sons grand piano, which was amazing and made my day! 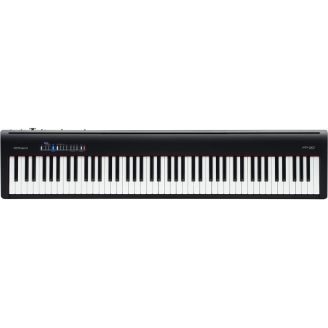 Chris went above and beyond in helping us purchase the right digital piano. Many thanks! I recently bought a piano through Chris. He was very helpful and let me tried many pianos for me to select. defintely would recommend EPG Piano.